Lock in a great price for Praiano Hotel – rated 8.5 by recent guests! The staff is very helpful and friendly. I was checked in at 12 since I was with a baby and there was no changing room. Staff was very helpful. They immediately brought a bath and extra baby bed to the room after check in. They were all very polite and always with a smile. Seemed more luxurious at first/ good pizza restaurant. Facilities not so great as expected. Best location for night market. The staff were friendly and accommodating. The breakfast was very tasty and plentiful. The pool and jacuzzi were nice and soothing. The fitness center was small, but enough for a proper workout. The hotel is in a very safe part of the city. The staff were very courteous and helpful although knowledge of English was very limited. The rooms were clean, spacious and comfortable. Good selection for breakfast. The way employees helped us in various ways, with the coffee, helping my little daughter, gathering informations due to my concern about another guest. The rooms are clean. The room service is great. The Hotel is in a great location. Friendly staff, clean rooms and a great view from our balcony. There's a street market on the boardwalk right in front of the hotel. Very nice hotel, excellent staff. Great breakfast with local & international food. Perfect location. Praiano Hotel This rating is a reflection of how the property compares to the industry standard when it comes to price, facilities and services available. It's based on a self-evaluation by the property. Use this rating to help choose your stay! 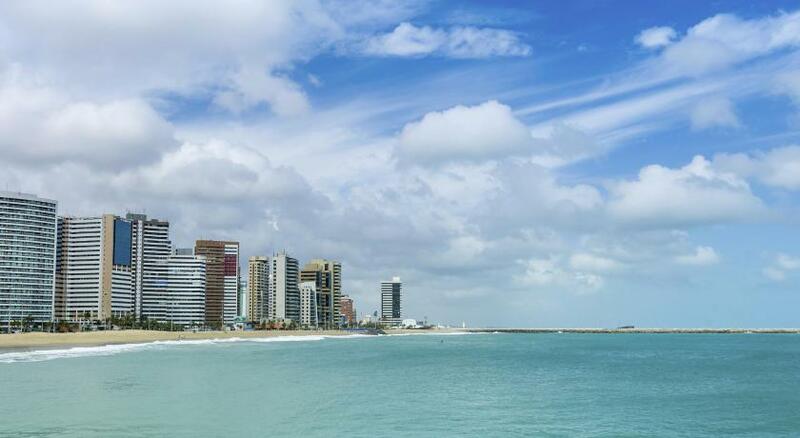 One of our top picks in Fortaleza.A great location on the oceanfront of Meireles Beach and a pleasant area with an outdoor pool, whirlpool and poolside bar await you at the Praiano Hotel. Free Wi-Fi access is available. During your stay in this 4-star hotel in Fortaleza, you are invited to savor a daily breakfast with lots of choices and without any additional charge. The restaurant offers a varied menu with regional and international specialties. Room service is provided 24 hours a day. 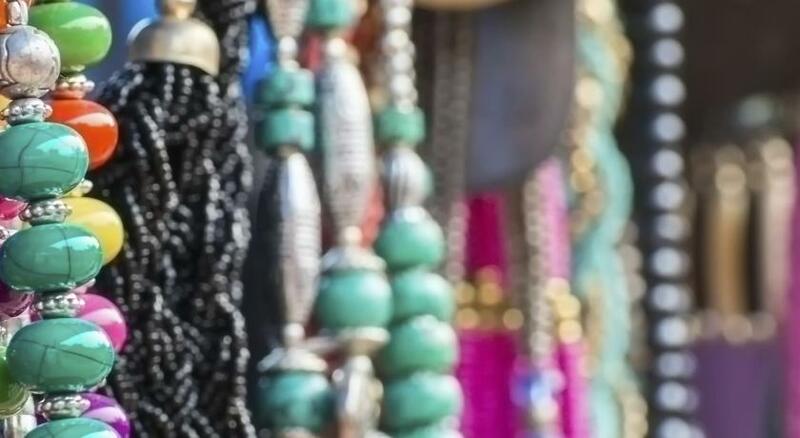 Thanks to the privileged location of this hotel, you will only need to cross the street every evening to visit the most famous handicraft market of Fortaleza. When would you like to stay at Praiano Hotel? Showcasing a partial sea view and equipped with air conditioning, this room contains a cable TV, free Wi-Fi access and a minibar. Tastefully styled, it has a safe and a bathroom with a hairdryer. Showcasing panoramic sea views and equipped with air conditioning, this room contains a cable TV, free Wi-Fi access and a minibar. Tastefully styled, it has a safe and a bathroom with a hairdryer. Showcasing panoramic sea views and equipped with air conditioning, this suite features a sitting area with cable TV, as well as free Wi-Fi access and a minibar. Tastefully styled, it includes a safe and a bathroom with a hairdryer. With a balcony and air conditioning, this room contains a cable TV, free Wi-Fi access and a minibar. Tastefully styled, it provides a safe and a bathroom with a hairdryer. This apartment features a flat-screen TV, air conditioning and mini-bar. This suite has a dining area, bathrobe and air conditioning. House Rules Praiano Hotel takes special requests – add in the next step! Praiano Hotel accepts these cards and reserves the right to temporarily hold an amount prior to arrival. I liked breakfast. Also poolside was great to use. The food could have been a little better from the restaurant. Missing some flavor. Hotel is in front of a busy avenue, which means it can be quite noise. It would be great if the rooms had better noise insulation. Better curtains to block the morning light would be appreciated as well. Location and staff are plus points. Breakfast was pretty good as well. We stayed here one night and it was perfect for what we wanted. The staff were extremely helpful as we needed to arrange a late checkout. The room was comfortable and had all the facilities that you would expect in a good hotel. The location of the hotel is great! Right across the road from the beach, and close to so many restaurants and bars. There is also a huge market across the road from the hotel which you can go do some shopping at...not sure if its just on the weekend or every night. This may get a bit noisy for some people, but it stops around 10pm...I think. I would recommend this hotel. I needed an adaptor and they didn’t have. Reception and breakfast staff were super kind. Room had great views to the beach Good facilities like pool Wifi works great! Location is perfect, breakfast is amazing, there is everything, loved it. The bed is really confortable. For the deluxe room I would suggest to add some items in the welcoming products.